One room, or an entire house. 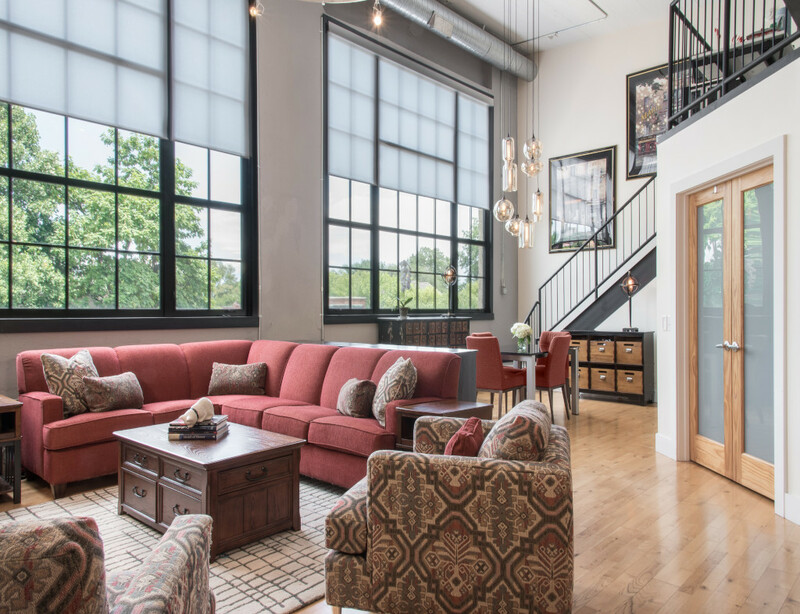 Beautiful Rooms has been creating outstanding living spaces for clients in the St. Louis area since 1995. 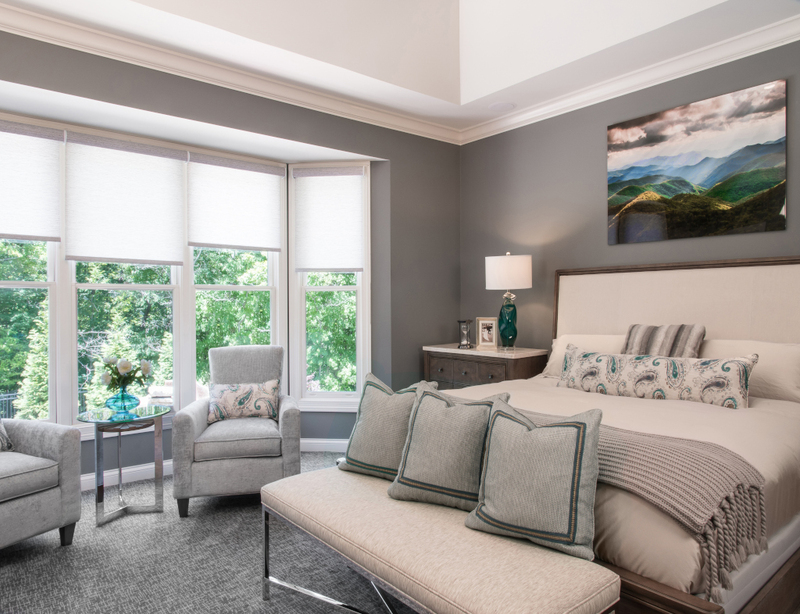 This bedroom is an example of our award-winning design and was the 2018 Ladue News Design Awards Winner in the Bedroom category. From concept to completion, Beautiful Room’s goal is to make over your living space in a functional, comfortable and beautiful way. Our initial meeting is at no charge. We collect information and discuss your wants, needs and style preferences. Based on your answers, we create an exciting plan that will be within your investment allowance and “wow” you. Once you approve our design selections, we order, track and arrange delivery and/or installation of every item you order. At Beautiful Rooms, design is our passion. We provide professional design knowledge and excellent service on all projects, tailored to the client’s needs and wants. Since 1995, we’ve been creating and executing plans to turn houses into warm, welcoming, comfortable and beautiful homes. We are located in Chesterfield, MO and serve St. Louis County and St. Charles County.